Standard UK Delivery for this Product is 5-10 days. Bow roller for 4kg-25kg DC ANCHOR Bow roller for 4kg, 6kg, and 10kg DC ANCHOR Model. 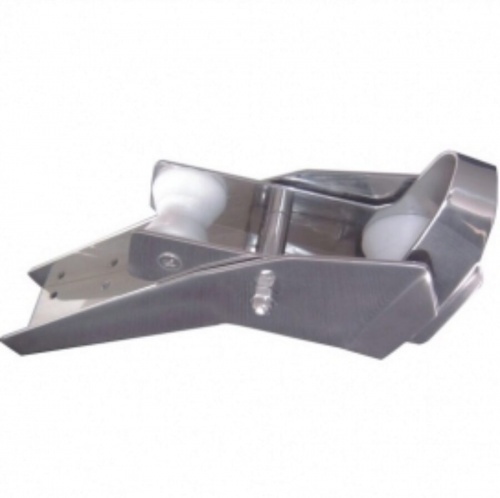 A (mm) B (mm) C (mm) D (mm) E (mm) WL-0670-0702 585 80 390 16.5 55 WL-0670-0703 575 80 400 16 55 Mirror polished bow roller with adjustable roller plate. 4mm s/s.